Promote your products or services in a different and unique way! 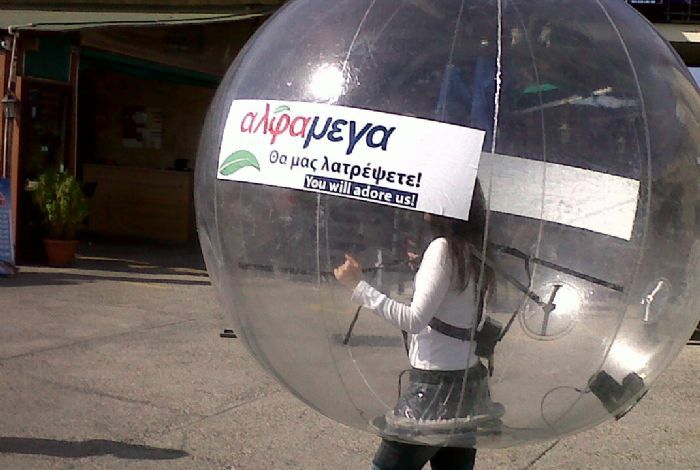 A new fresh, innovative way to promote your product or service with our Bubble suit. 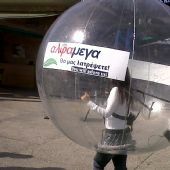 The 2.5m transparent bubble can either have your products inside or your logo on the bubble, in full view of everyone the passes by. Ideal for meet and greet for promotional events or outside marketing in the public. A promotion that will not be missed!